Carolyn Frani Interiors creates timeless designs for commercial enterprises, hospitality venues and high-end residential clientele. Since its founding in New York City in 1998, this full-service interior design firm has created an impressive portfolio of projects, ranging from corporate headquarters to complete tenant fit outs to new construction of luxury residential properties. 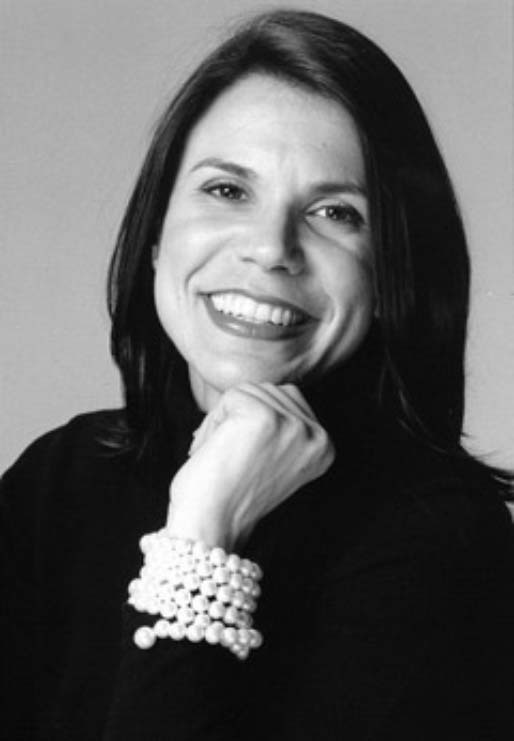 Carolyn Frani’s unique background has equipped her with an impressive skill set providing unparalleled value to discerning clients. An accomplished designer, she launched her career working for a renowned New York City architectural firm specializing in both corporate and hospitality industries. Carolyn garnered significant experience working as a project manager/coordinator for major real estate developers. As a corporate attorney for a national shopping center developer, she had project and legal oversight on major development projects, gaining direct experience in all aspects of real estate development—from site selection and planning, to construction and delivery. Carolyn applies this vast array of skills and knowledge to each of her commissions and orchestrates a seamless transition from conceptual design through construction and completion. Her plenary understanding of the design and development process provides unparalleled value to each client. The firm is located in Dallas, Texas, where Carolyn’s team embodies her core philosophy of client service: exacting attention to detail, personalized service, timely responsiveness, and close collaboration with clients throughout the project. Carolyn is a registered interior designer in the State of Texas, NCIDQ certified and a Professional Member of the American Society of Interior Designers. She earned both a Bachelor of Fine Arts and Juris Doctorate degrees from Syracuse University. She is a member of the Urban Land Institute and The Real Estate Council.